LasVegas2005plusafewHOME -- Bellagio Las Vegas. Don't miss the spectacular fountains. 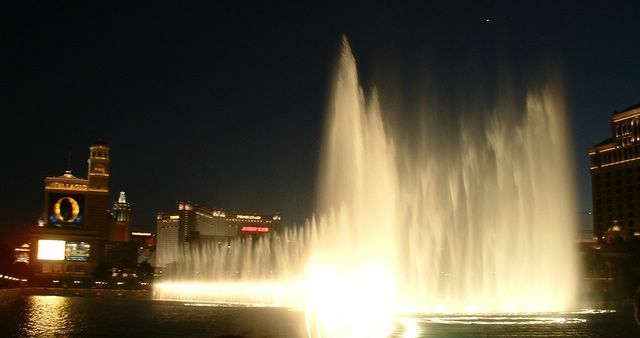 This free water and light show happens every hour along the strip near Caesar's Palace/ Bellagio. Monorail is a great way to get to this area, which is the “center” of action along the strip.